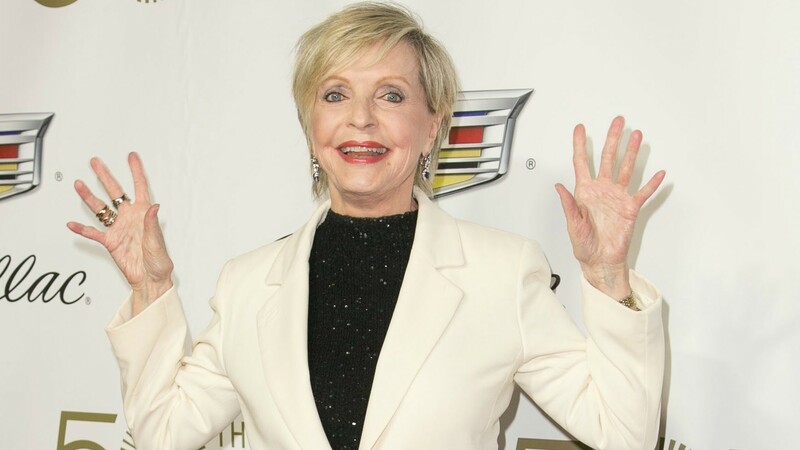 Florence Henderson worked in Hollywood for decades and had dozens of roles. But there’s one that truly shaped her legacy: the five seasons she spent playing mom Carol Brady on The Brady Bunch. That role launched Henderson to stardom, and it’s what people are remembering most after her death Thursday. Reports say the 81-year-old actress died of heart failure. 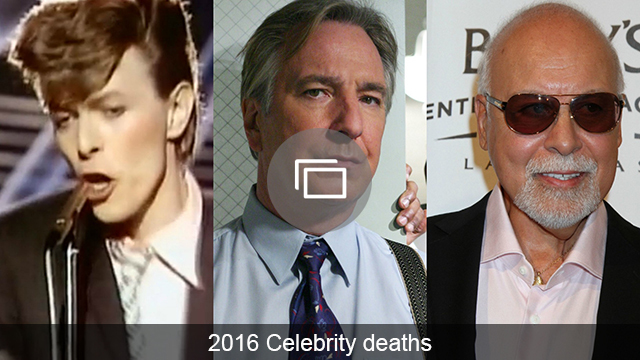 Since the news broke, other celebrities have been pouring out their condolences and memories on Twitter. Some of the first to share their thoughts were Maureen McCormick and Barry Williams, who played Marsha and Greg Brady, Henderson’s eldest kids on the beloved sitcom. Other celebrities who worked with Henderson throughout her career shared their own thoughts and memories.